Home Conditions and Diseases	What is Autism? We hear of “autism” all the time – but what is autism? Who gets it? If your child were autistic, would you be able to recognize it? 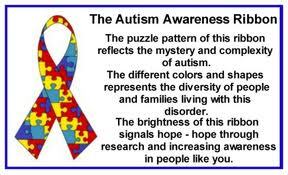 Autism is a developmental disorder that could result in abnormalities in social skills, language skills and behavior in an individual. The abnormalities manifest themselves as delays or regression in development. Studies show that out of every 10,000 people, 10 to 20 are autistic. The diagnosis of autism usually happens in children when they are 18-30 months old. Boys are four times more likely to be autistic than girls. A majority of autistic children are healthy and show symptoms without medical basis. Autistic children appear unattached to their caregivers. They tend to play alone and show no interest in human contact or normal human relationships. They often avoid eye contact, remain indifferent when their names are called and resist physical gestures of affection. Autistic children experience delayed speech compared to other children. Their speech seems immature and in a sing-song voice. Autistic children tend to perform weird movements that they often repeat – like rocking themselves, twiddling their fingers, banging their head or just staring. They can get quickly irritated at minor changes in their routine or surroundings. They develop compulsive routines or rituals. 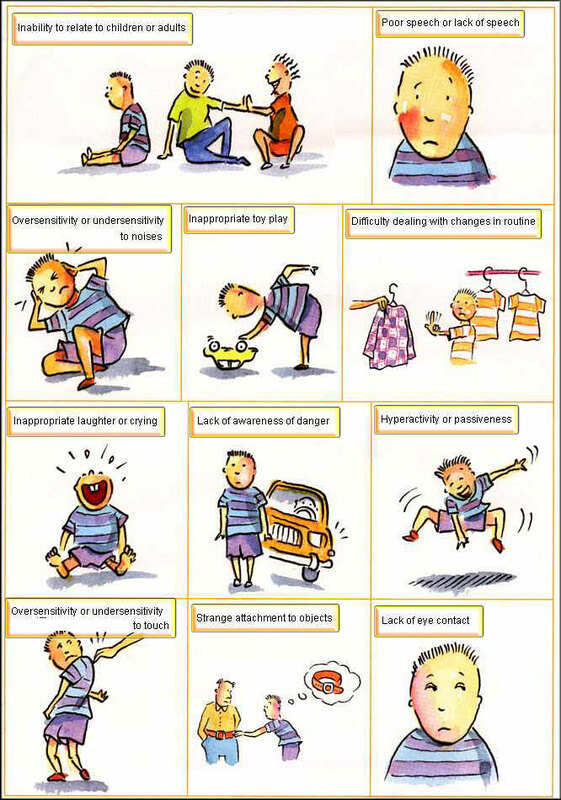 It is not mandatory for an autistic child to show all the above symptoms. 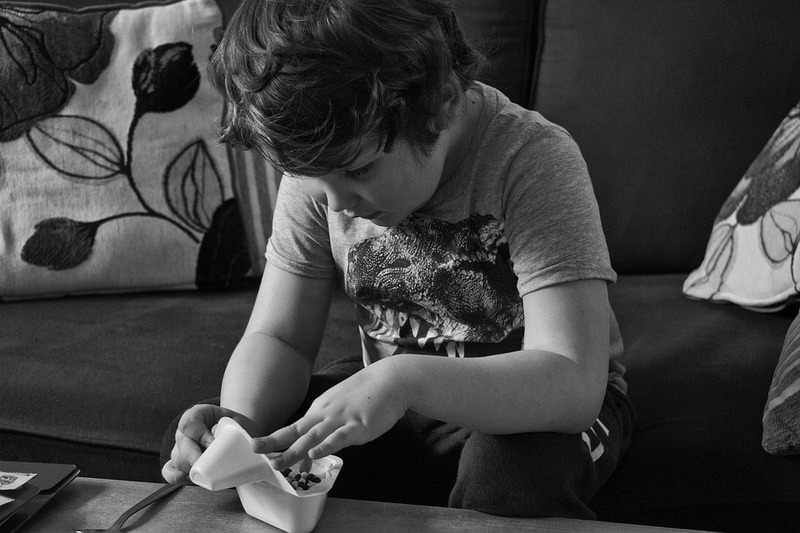 When diagnosed early and treated persistently, autism can be treated. Intense behavioural therapy can improve the functioning of autistic children. 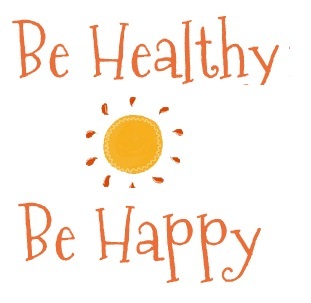 When medications are prescribed, these can interfere with the serotonin levels in the brain, a chemical that influences mood. Parents usually notice developmental problems long before a diagnosis is made. If you think your child is not developing normally, talk to your health care provider.